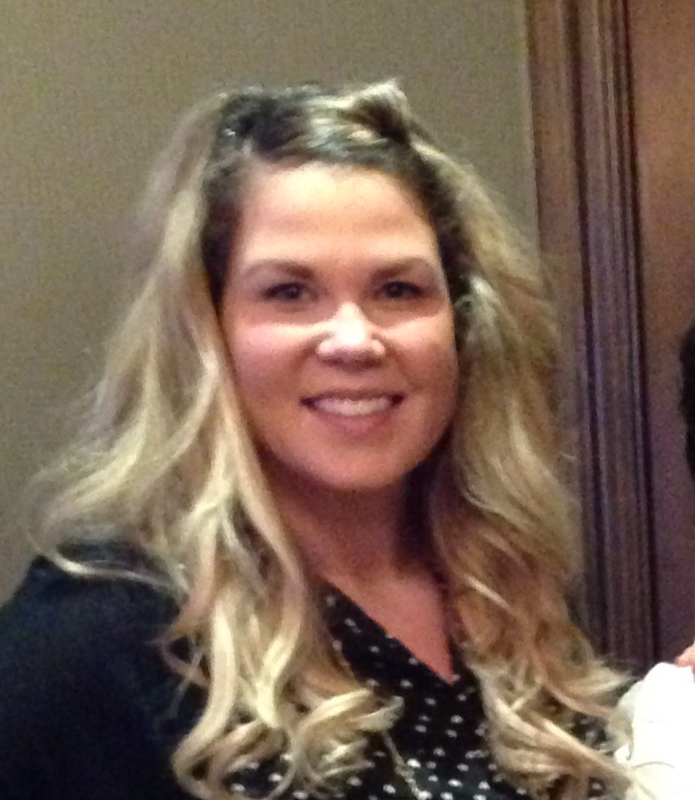 We are excited to introduce our New Teacher Spotlight! Here is where you can get to know more about our new teachers, their teaching responsibilities and interests. In the short time these teachers have been in session, they have already had a wonderful impact on our students. We are so proud of all of our new faculty! Mr. Ayhan is a veteran teacher who previously worked as a data analyst and computer scientist. 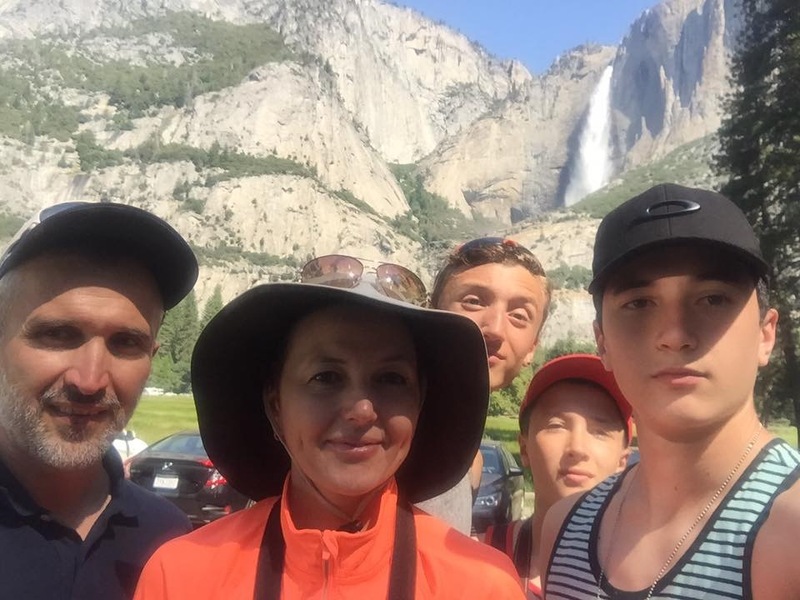 He describes MLHS as a “great school, with a very friendly staff, and driven students who are hard-working and curious.” A UCI licensed cyclist, Mr. Ayhan looks forward to beginning a cycling club and perhaps, one day a Physics Olympiad Team. Mr. Blanchard earned a BSc, from Newcastle University UK and an MA from Boston College. Mr. Blanchard has 14 years of classroom teaching experience and served in the Department of Education Division of Teacher and Leader Effectiveness for 6 years. e stated, &The district has been welcoming and organized. Every student I have had contact with has been respectful. Students seem to want to do well and work hard. Mr. Blanchard looks forward to providing structures for the students and partnerships with the local businesses and community members to make the Academy a world class educational environment for Mountain Lakes' students. 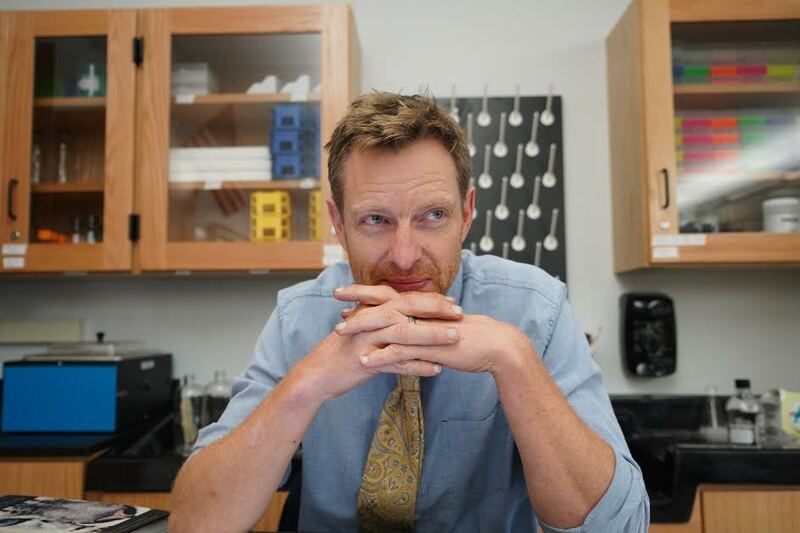 Outside of the classroom, Mr. Blanchard enjoys hiking, biking, martial arts, gardening and DIY projects. Mr. Brunner has been in education for over 25 years most recently as Dean of Students and Head Basketball Coach at Bloomfield High School. He states, All the kids are extremely invested in their school and know what a vital role they play in their community. The meaning of Laker Pride was clearly articulated by all the students I met.”He looks forward to being a part of the administrative team at the high school that engages the student body and challenges them to reach their potential. Mr. Brunner enjoys spending time with his family, all sports, and travel. Ms. Daniell graduated from a combined BA/MA program at Monmouth University with a bachelor's degree in Psychology (MA). Additionally, she obtained a post master's degree from Seton Hall University in Mental Health and School Counseling specialty (Ed.S). and has various certifications for Department of Education through Saint Peters University. In addition to private practice, Ms. Daniell has served as a counselor and Director of Guidance at Paramus Catholic High School. During her tenure there, she advised the National Honor Society and planned study abroad trips. Ms. Daniell describes the MLHS students as hard-working and respectful. She looks forward to implementing college programming across all grades and building a solid rapport with students, families and staff. Ms. Daniell enjoys enjoy traveling both across the states and abroad, various documentaries and spending time with her family. Ms. Linda McConoughey is serving as a maternity leave for Ms. Rodriquez. Ms. McConoughey has a BA in Spanish and an MA in Special Education. 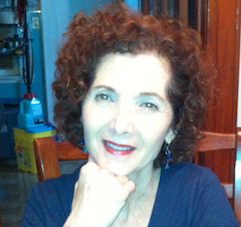 She taught K-12 grade Spanish and in the Montclair Public Schools and retired in 2013. Ms McConoughey said, "The students are responsive and motivated; they are a pleasure to teach." Outside of the Spanish classroom, Ms. McConoughey loves training dogs and has raised puppies for the Essex County Seeing Eye Club. 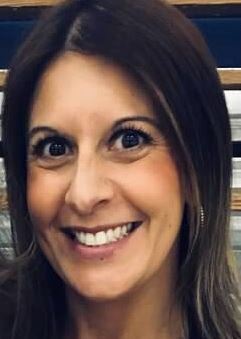 Ms. Pelchat received a BA in Psychology from the University of Delaware, an MS degree in Mental Health Counseling from Capella University, and a School Counselor Certification from Caldwell University. Ms Pelchat worked in the field of mental health prior to serving as a School Counselor at Livingston High School from 2010-2018. She explains, “I have been especially impressed with the students at MLHS thus far. The students have demonstrated that they are excellent self-advocates and independent when it comes to addressing their academic, scheduling, and post-secondary planning needs. Additionally, they are extremely well-mannered and gracious. I am in awe of how nice the students are and how they truly appreciate the support and assistance that the counselors, teachers, and administration provide them.” Ms. Pelchat has two children; Julianna, age 9 and Ella, age 3. Julianna is a competitive gymnast, so her family spends a great deal of time in the gym and at competitions. In addition, she enjoys spending time doing a variety of activities with her husband, friends, and family. 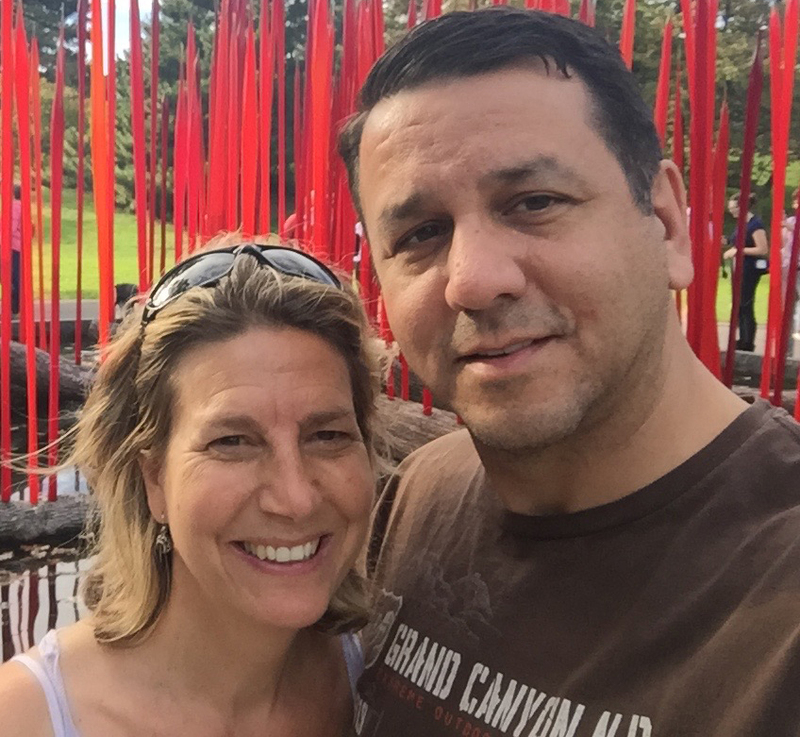 Mr. Petrucelli has 13 years of teaching experience at Palisades and Kinnelon High Schools. Speaking of his experience at MLHS so far he said, “I had extremely high expectations for the students, staff, faculty, and administration here, and everyone has exceeded those expectations. The students are phenomenal, personable, and welcoming. The administration, faculty, and staff have been incredibly supportive, and their positivity and work ethic are second to none. It is easy to see why Mountain Lakes has such a stellar reputation with all of the dedicated people in different roles. I want all of my students to have a positive and successful experience this year and will work to ensure that scores on AP exams, SATs, ACTs, and other important assessments are positively influenced by their coursework, so they can earn the benefits associated with strong performance.” Mr. Petrucelli enjoys the outdoors and has somewhat recently gotten into ultramarathon running to push himself, explore, and raise money and awareness for Shelter Our Soldiers (an organization built to provide aid and homes for homeless veterans). Mr. Pfister is the MLHS Assistant Principal and Supervisor of High School Extracurricular Activities. Regarding his first few months in district, Mr. Pfister noted, “The students of Mountain Lakes High School are avid learners with self-driven attitudes that shine throughout each of their activities. I have been impressed by their personable manners and enthusiasm for Laker Pride. What is most unique about our students is their ability to independently balance their education, extracurricular activities, and community service. 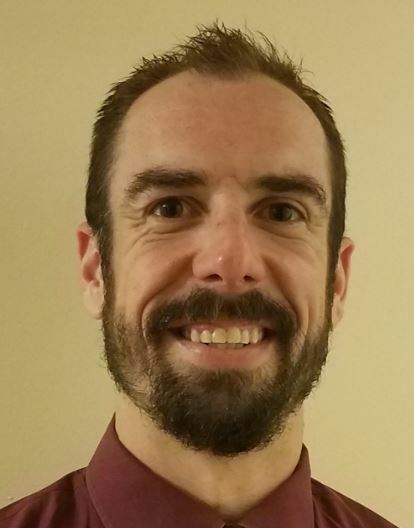 The students have welcomed me to the Mountain Lakes Community, and I am truly honored to have the privilege to work with them.” Mr. Pfister earned a BA in Mathematics/Certificate in Secondary Education and a M.Ed in Education/Administration and Supervision. 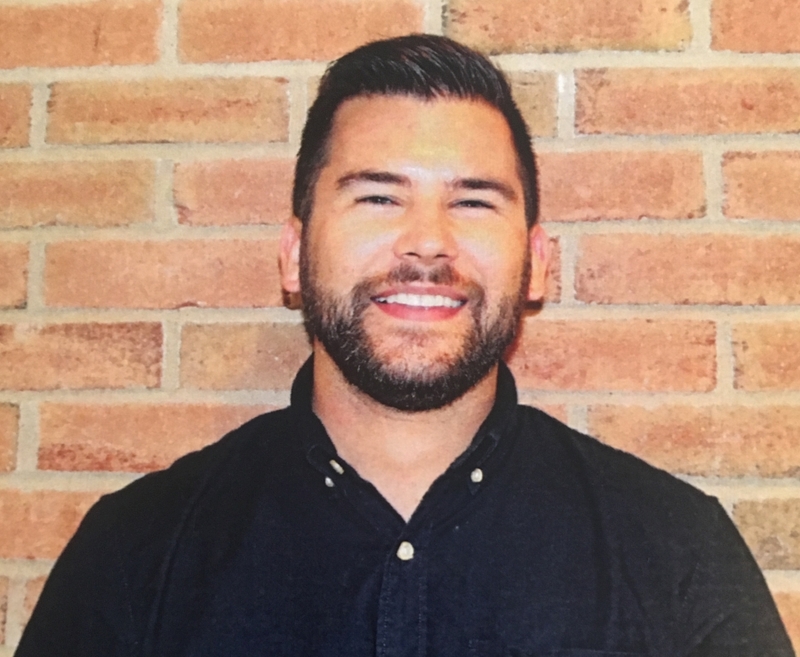 He has enjoyed varied professional experiences in Rumson-Fair Haven Regional High School as a Teacher of Mathematics, Mathematics Intervention Coach, Mentor for Novice Teacher Program, and an Administrative Intern. Mr. Pfister has served as an Ocean Rescue Lifeguard Summer Boys Lacrosse Coach, Surf Team Coach and Chess Club Advisor. Mr. Pfister is working hard to provide a safe and supportive environment for all our students and staff members everyday and to build relationships and collaborate with our students, parents, staff, and local community members to ensure we are providing the best educational experience we can for our students. In addition, he looks forward to assisting students and staff members in creating and sustaining student clubs and co-curricular activities. Mr. Sidhu earned an MBA and SB from MIT and served as a captain in the US Army. Mr. Sidhu has worked in marketing, sales and general management roles in the pharmaceutical industry. He is the Entrepreneurship Club advisor, and is also interested in Toastmasters, DECA, FBLA. Mr. Sidhu has already built a robust list of outside speakers for the Launch program and is excited to work with students in facilitating the school's U Care business. Mr. Sidhu spends his free time playing paddle tennis, board games, watching movies, and travelling. Mr. Szot earned a BA in Biological Sciences & Pre-Medical Studies from University of Delaware, and an MA in Philosophy & Bioethics from Temple University. Mr. Szot previously taught 9th Grade Biology and 11th-12th Grade Microbiology at Nutley High School. He stated, "Prior to starting at MLHS, so many people were telling me just how much I would love being here, and I am overjoyed to be discovering just how right they were. The MLHS students are the most conscientious, diligent, and respectful young people I've had the privilege to work with as an educator thus far in my career. The district as a whole has been extremely accepting, supportive, and welcoming. This community is a wonderful place where learners of all ages are encouraged to be themselves, and they're rewarded for being courageous enough to do so." Some of his hobbies are backpacking, hiking, traveling, reading, and creative writing. Mr. Szot is interested in facilitating the start of a boys volleyball team at MLHS.